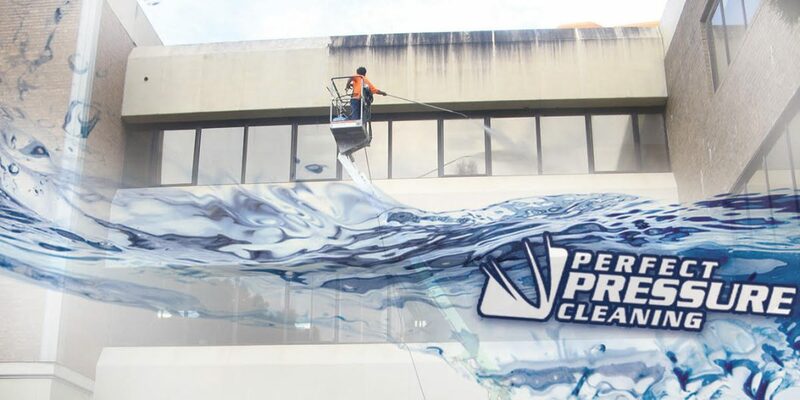 Pressure washing, also known as power washing, refers to the spraying of water under high pressures in order to clean filth off surfaces ill-suited for traditional cleaning methods. Instead of spending hours scrubbing and hosing down the polluted surfaces, pressure washing companies get the job done in a fraction of the time while saving customers money and effort. Perfect Pressure Cleaning allows you to keep your property looking brand new without needing to invest in an expensive pressure washer. Our expert cleaners in the Juno Ridge, Florida area provide affordable service and a dedication to customer satisfaction unmatched by any of the competition.